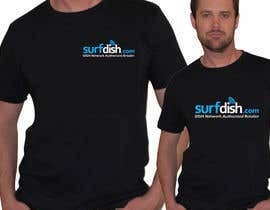 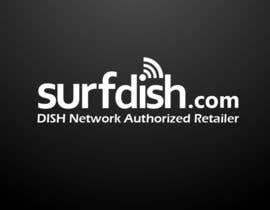 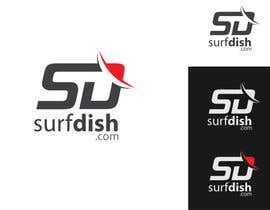 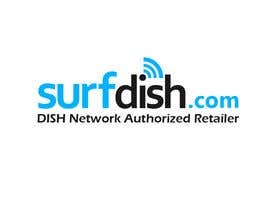 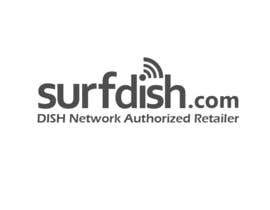 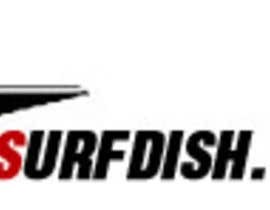 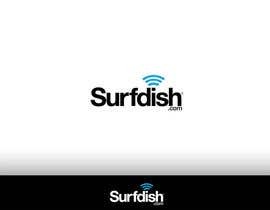 *** LOGO design for Surfdish.com! 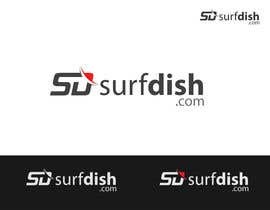 Any one knows that winner is announced .............??? 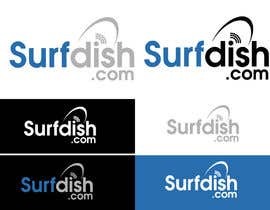 Hi CH, please unseal the contest so we can all see the winning logo. 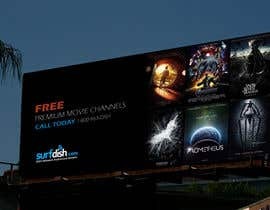 Please have a look at #36 and #37 thanks! 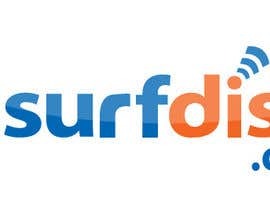 As far as color... blue seems like it would be a good color to have in the logo. 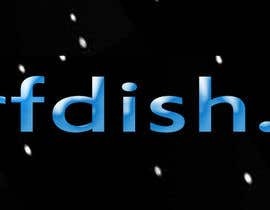 But overall, I'm pretty open minded.